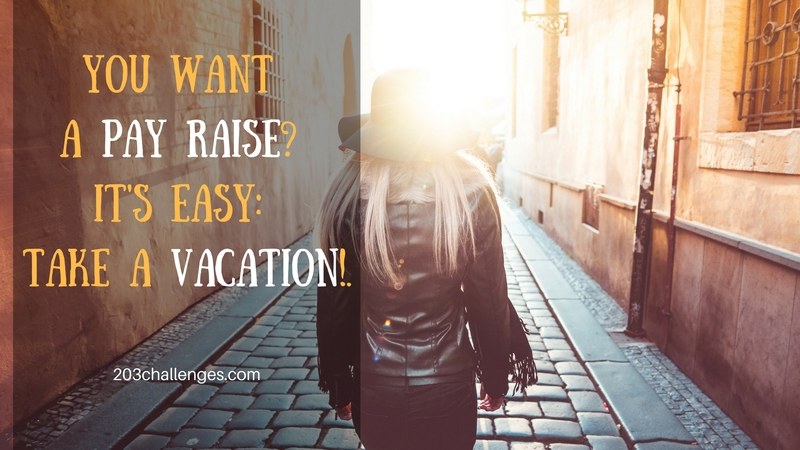 The results of a recent study have surprisingly demonstrated that those employees, who use their vacation days, have higher productivity rates and are more likely to receive a pay raise or promotion. 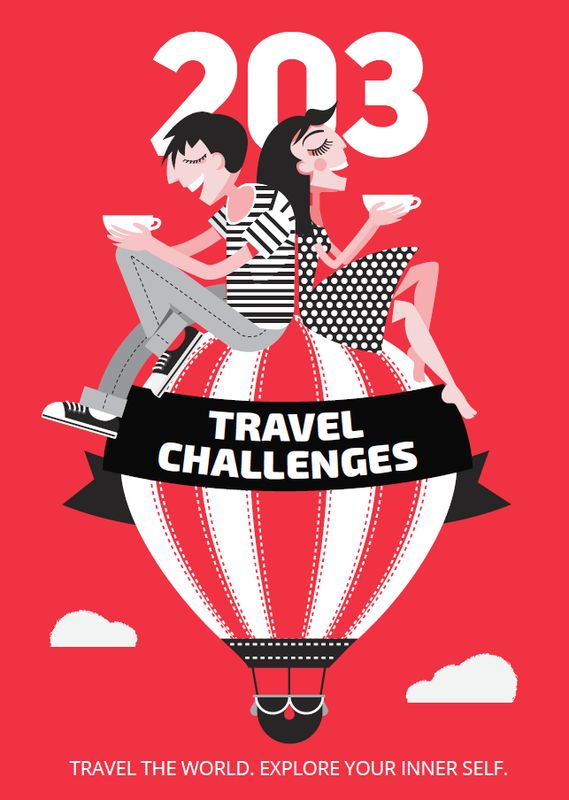 There are plenty of employees who avoid using their vacation days, no matter where in the world they work and live. 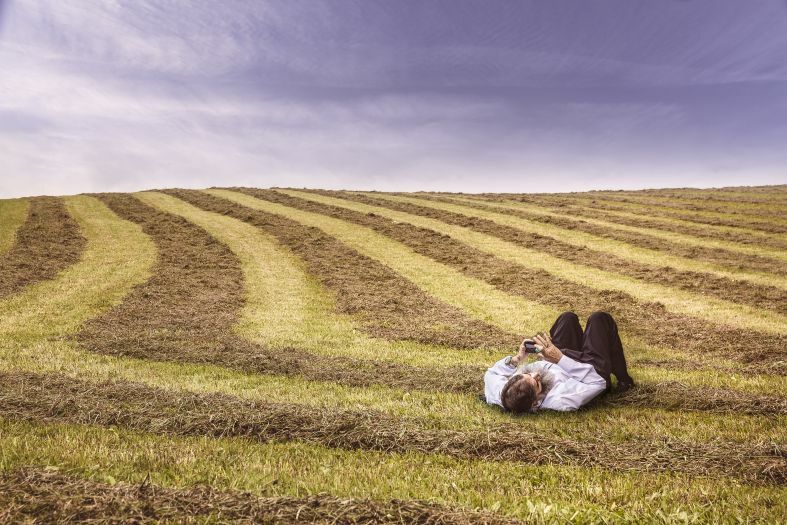 In the USA alone, around 40% of the employees don’t take their time off. Refusing to go on a vacation is often due to the fear that the company will realize that it can do perfectly fine even without the employee. However, an in-house analysis, done by the audit company EY, has proven that those employees, who use all of their vacation days, achieve better results when their work is evaluated. In the USA and Canada, the statistics indicate that employee performance improves by an average of 8%, per every 10 days of vacation.